WHY DOES EPHSON PREFER ROS? Being a Roboticist cool right? It's much more impressive with ROS because, I get test out ideas as crazy as they might sound, reiterate multiple times and go straight to production in a short time span. 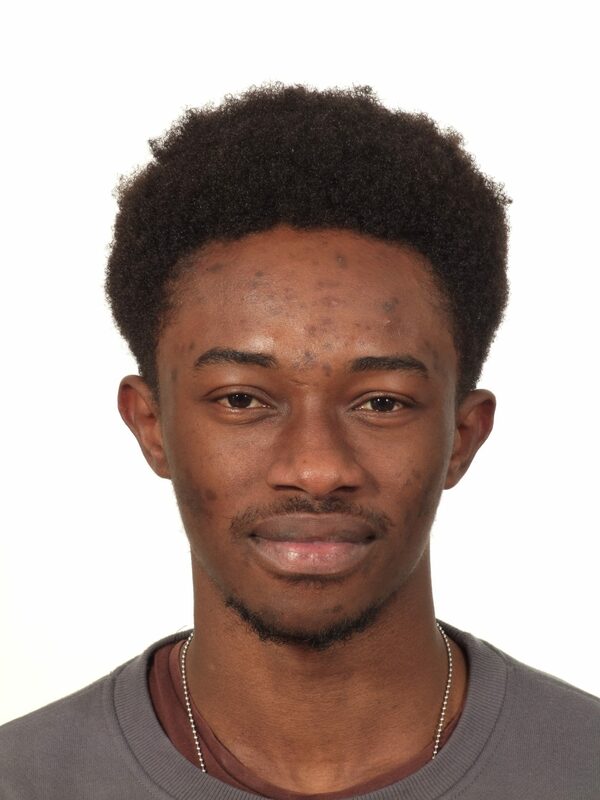 A Computer Science and Engineering major from the University of Mines and Technology, Ghana and the CEO of LEOCORP (http://leocorp.longroom.tech/), a startup that specializes in Automation and Computer Graphics. He is also, the designer of a Voice Recognition module for playing Video Games. To demonstrate the use of FlexBe in designing and modifying Robot behavior on-the-fly. You will be practicing with him by using the Turtlebot to demonstrate all the concepts.